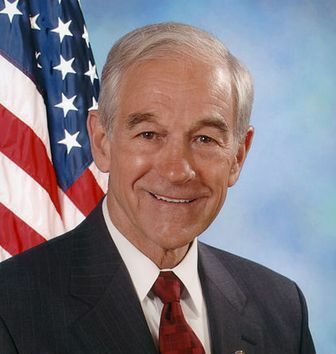 Friday night on ” The Tonight Show, with Jay Leno“, Leno asked Republican Presidential Candidate Ron Paul the real questions voters care about this upcoming 2012 Presidential Election. Will Ron Paul Keep his Momentum in The Polls? They discussed anything from his campaign polls, a consistent political platform, preservation of the constitution, his stance on the economy, foreign affairs, legalizing marijuana, gay marriage and Dr. Ron Paul‘s astonishing polling numbers especially with the young voters.